Mauritius, known officially as the Republic of Mauritius, is an island nation located off the southeast coast of the African continent in the Indian Ocean. It is a volcanic island of lagoons and palm-fringed beaches with coral reefs surrounding most of the coastline. The island is situated approximately 2400 kilometers off the South East Coast of Africa. The island covers an area of 1,865 square kilometers or 720 square miles, with 330 kilometers of coastline. Mauritius is 45km in width and 65km in length.Mauritius is a densely populated island of around 1.2 million people. It has a reputation for stability and racial harmony among its mixed population. Mauritius is known as a plural society where all the ethnic groups present: Hindus, Muslims, Creoles, Chinese and Europeans live in peace and where all the ancestral cultures have been preserved. These features make the island a unique place in the world, and the Mauritians known for their tolerance and kindness towards all people. Most Mauritians are bilingual being equally fluent in French and English. English is the official language,but French and Creole are widely spoken. Oriental languages also form part of the linguistic mosaic. Located on the pristine beachfront of Balaclava Bay, InterContinental Mauritius Resort Balaclava Fort is an island retreat like no other. With idyllic coastline, sparkling blue seas and a backdrop of lush mountain peaks, our paradise hideaway offers the ultimate Mauritius resort for escapism. Gazing out over a turquoise lagoon, InterContinental Mauritius Resort Balaclava Fort enjoys a spectacular natural setting. Surrounded by verdant gardens of native trees and flowers, our luxurious accommodation is complemented by intuitive, heartfelt service and thoughtful, luxury amenities. 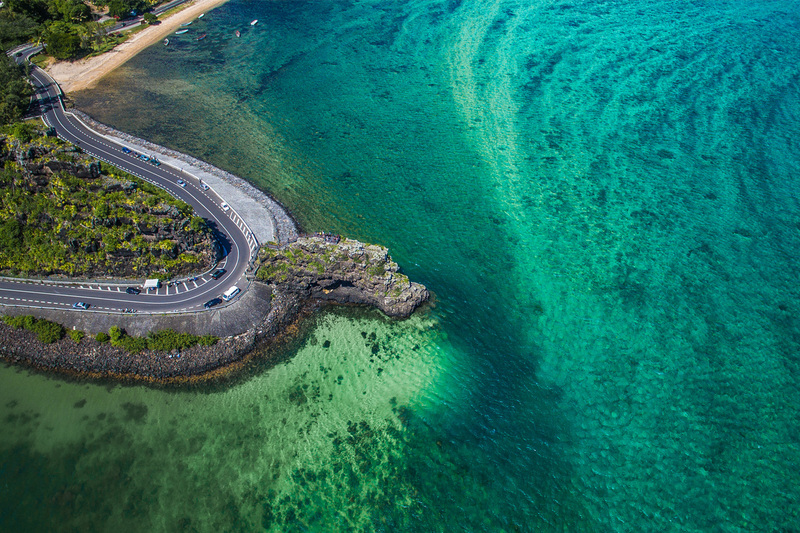 Renowned worldwide for its beautiful white sandy beaches, its multi-cultural diversity and the warmth andfriendliness of its people, Mauritius is looking forward to welcome you this May. Visas are delivered for most nationals on arrival in Mauritius. Delegates should however hold a valid passport with an expiry date of not less than six months on date of arrival in Mauritius and should have a return ticket .